This is a very middle-of-the-road coffee-table architecture book. 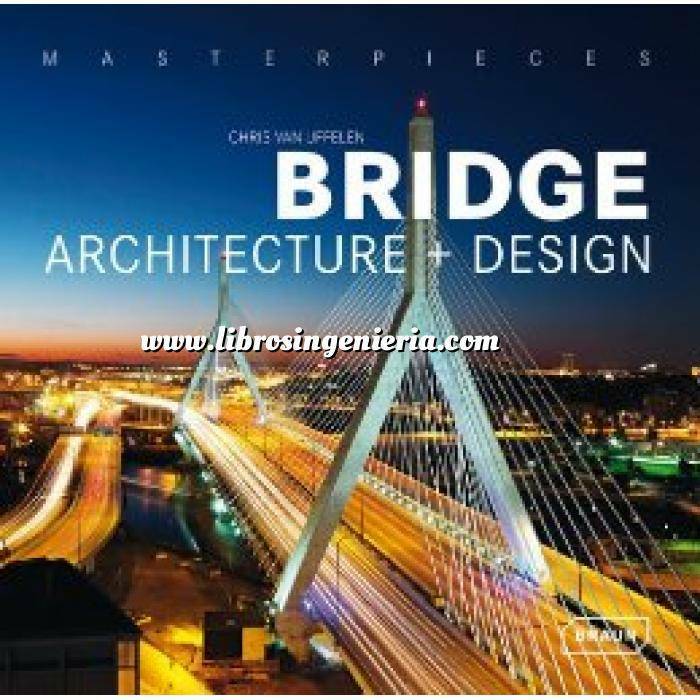 So don't expect very much information on the engineering or technology behind each bridge, don't expect comprehensive information on bridge materials or dimensions (such as spans, in many cases), don't expect a critical point of view or even very much on what makes certain bridge designs notable.This is also a book with a highly idiosyncratic choice of bridges, so excellent recent footbridges such as Kurilpa in Brisbane, Forthside in Stirling, Knokke, or Lake Austin, aren't in here. In the UK, for example, the unbuilt Lochnagar Street and River Hull bridges are included, but the Sackler Crossing at Kew and the Infinity Bridge at Stockton are out. For those bridges that are included, the text (in English, French and German) is fairly brief (and in one or two cases, appears to have been written by the designer or adapted from their publicity material). This is a book to buy for the images, not for the contextual material.